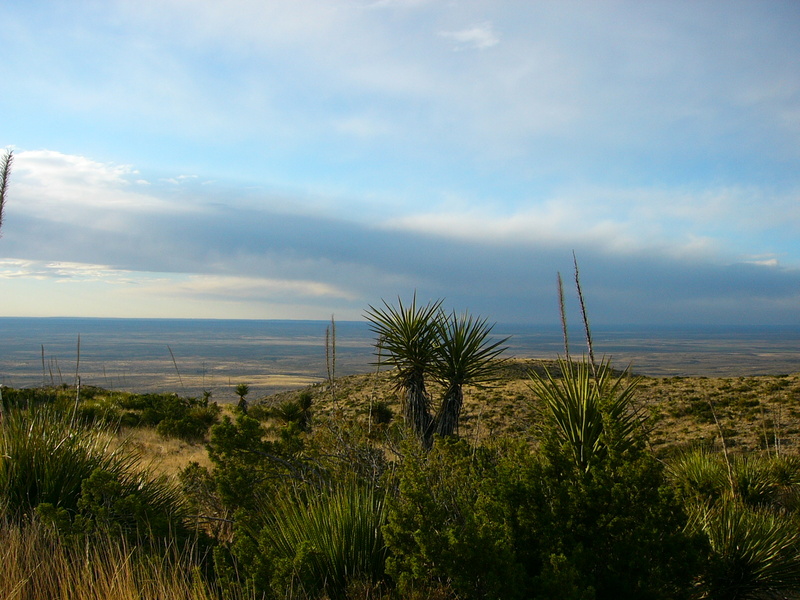 New Mexico is one of the mountain states of the United States. This makes the area really worth visiting for hiking and trekking lovers. 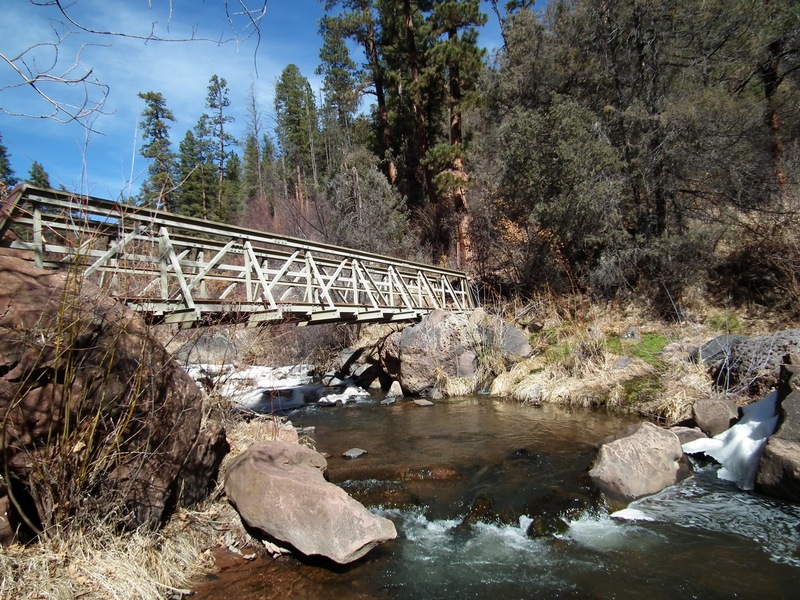 There are a lot of canyons and unspoiled areas where the Western atmosphere is present. 1. The Carlsbad Caverns National Park. 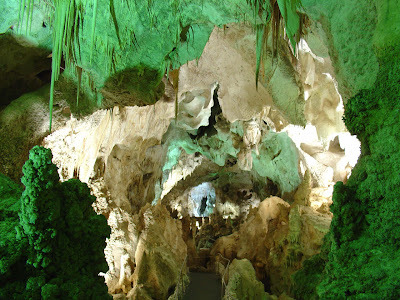 This is a really nice place to go hiking and visit the spectacular caverns. The park is an UNESCO World Heritage site and has more than 117 caves with 3 of them open to the public and ready for you to explore. 2. Jemez Springs, a small village in Sandoval County, New Mexico. The village is surrounded by national reserves, nature lovers can get accommodation in one of the traditional inns in the region and check out the wilderness. 3. 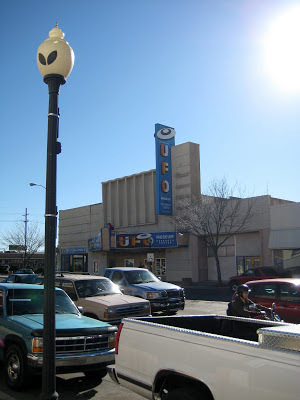 Roswell - the UFO capital of the world. The town itself is interesting but Roswell is now famous for the 1947 UFO incident when an unknown object crashed in the area. The local business community is now deliberately targeting tourists interested in UFOs, science fiction, and aliens.